Silicon Valley-based bot and messaging platform Gupshup on Wednesday announced that it is working with WhatsApp Business to enable enterprises build a better brand presence on the platform. 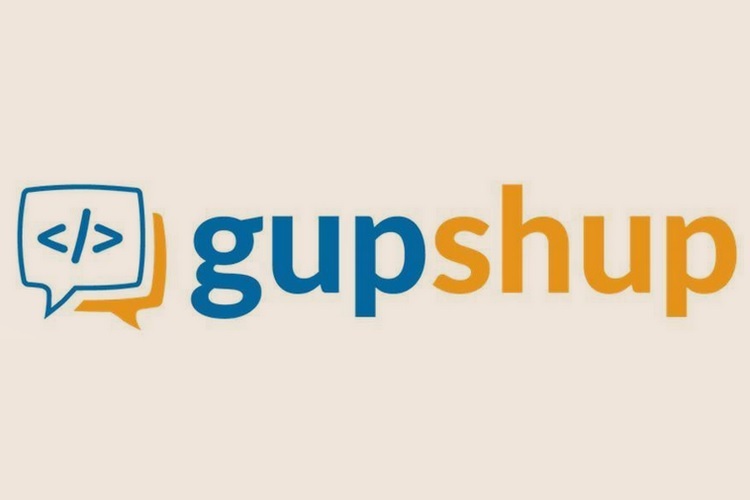 Gupshup has integrated the enterprise messaging environment with WhatsApp Business to enable rich interactive messaging for better customer engagement, the company said in a statement. 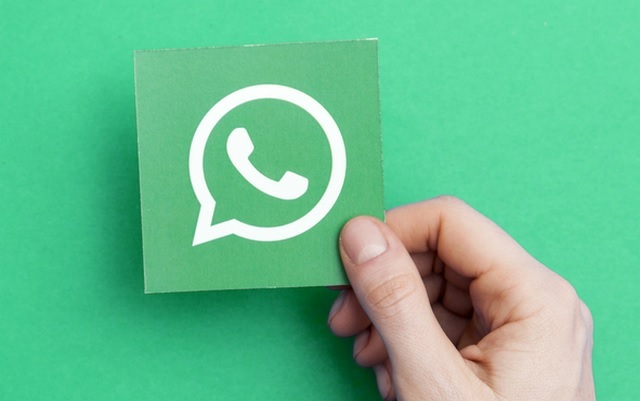 “We are excited to be among the first to provide solutions to enable enterprises early access to WhatsApp Business, and to be taking this instrumental step towards simplifying how businesses and consumers communicate with each other,” Ravi Sundararajan, Chief Operating Officer (COO), Gupshup, said in a statement. Some of the key enterprises enabled by Gupshup to gain early access to WhatsApp Business include DishTV and banks such as Citibank, Kotak Mahindra, IndusInd and ICICI. Gupshup offers programmable messaging Application Program Interface (APIs) and managed services that enterprises can use to connect with customers over WhatsApp and to orchestrate conversational messaging experiences. Founded in 2004, Gupshup’s messaging platform is used by more than 36,000 developers building services that process over 4.5 billion messages per month and more than 225 billion cumulative. Gupshup’s bot platform provides tools for the entire bot lifecycle enabling developers to quickly and easily build, test, deploy, monitor and track bots. Earlier this year, WhatsApp rolled out “WhatsApp Business” in India to help businesses communicate better with their customers. 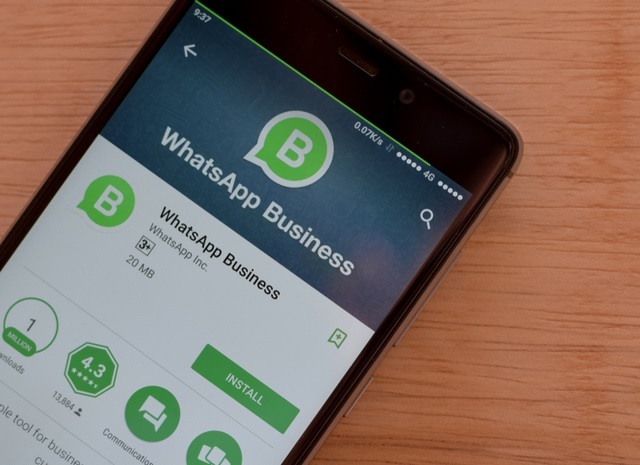 As an early access solution provider for WhatsApp Business, Gupshup will help enterprises quickly deploy the WhatsApp Business implementations within a few weeks, said the company.